A word to the wise if you’re intending to “downsize” while you ponder moving from one dwelling to another: Make damn sure to commit to it and be sure you get rid of everything you don’t want/need before you make the move. The house we sold is roughly twice the size of the “luxury apartment” we now call “home.” We sought to rid ourselves of much of the major items we had accumulated over many years of marriage; it’s 46 years, in case you’re interested. Yes, over time any normal couple can collect a lot of, um, things. We are pretty normal, so there you have it. We didn’t do all we needed to do to get ready for this big step. But there is light out there. It’s in the distance. I can see it shining a bit more brightly today than I could just a day or two ago. My bride is hard at work finding places for most of the items we brought with us. I found the nearest Salvation Army site; it’s just up the road in McKinney. We now plan to become the Army’s next major deliverer of unwanted, unneeded goods. We have a lot of them! 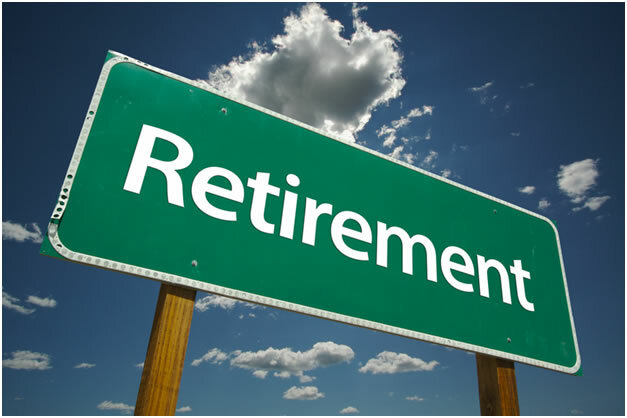 Yes, this retirement journey on which we set forth a few years ago has been relatively hassle-free. It remains so even as we unpack items and store them in our new digs. Previous PostFirefighters answer the call yet againNext Post‘A little bit of a victim’? Give it up, man! At least you aren’t renting a storage unit! Toss on!